The word inventory is not new to the people who are exposed to the world of business. Many businesses depend on inventory to fill the customer needs and helps them to complete the task that involves planning and staying on the budget. Thus, maintaining an accurate inventory examples will give the business multiple benefits. However, performing and inventory to your store is quite the hassle. If it is not performed well, it will result in a loss of sale and if it is performed too often, it is costly in more ways than one. That is why an efficient inventory counting is very important and necessary. 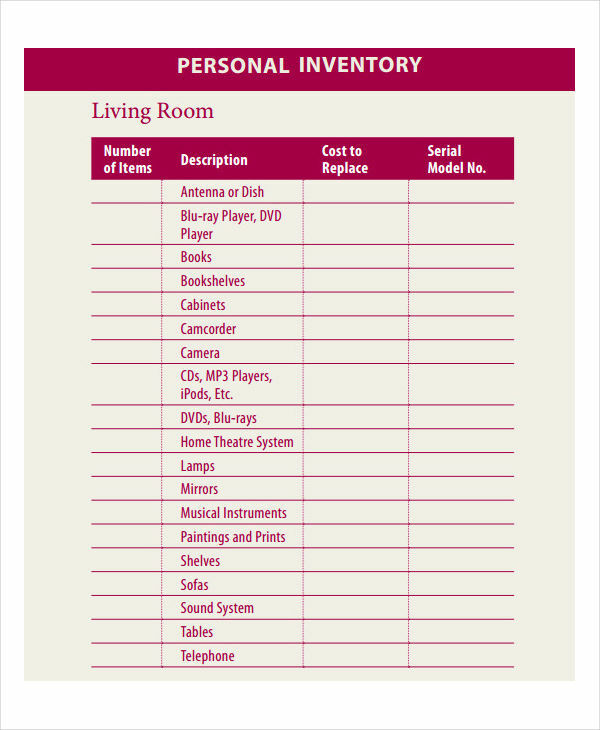 An inventory is an itemized list of tangible goods in stock, the property or the contents of a building. It is also the raw materials, processed products, and finished goods that are ready or will be ready for a resale. An inventory is the most important and the largest assets of the business because the turnover of the inventory is the major sources of revenue generations and succeeding earnings for the company’s stockholders. 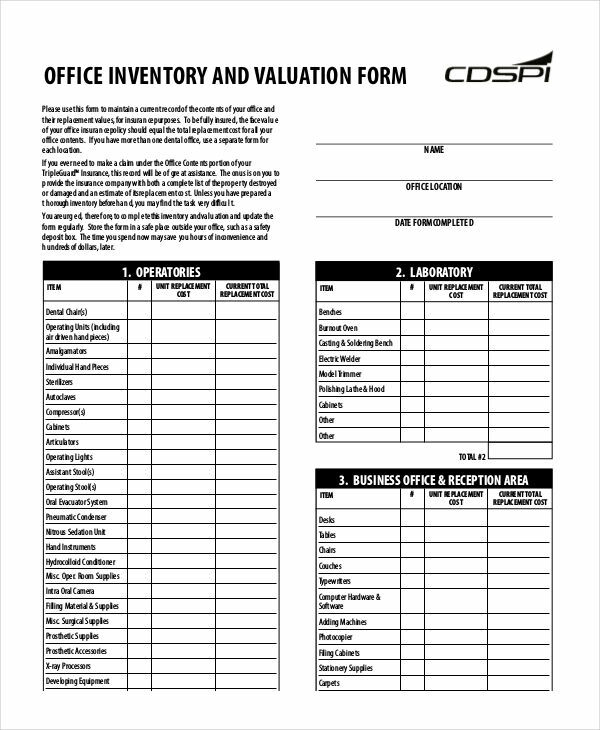 The inventory must be accurately counted and valued at the end of every accounting period to determine the company’s profit-and-loss statement. 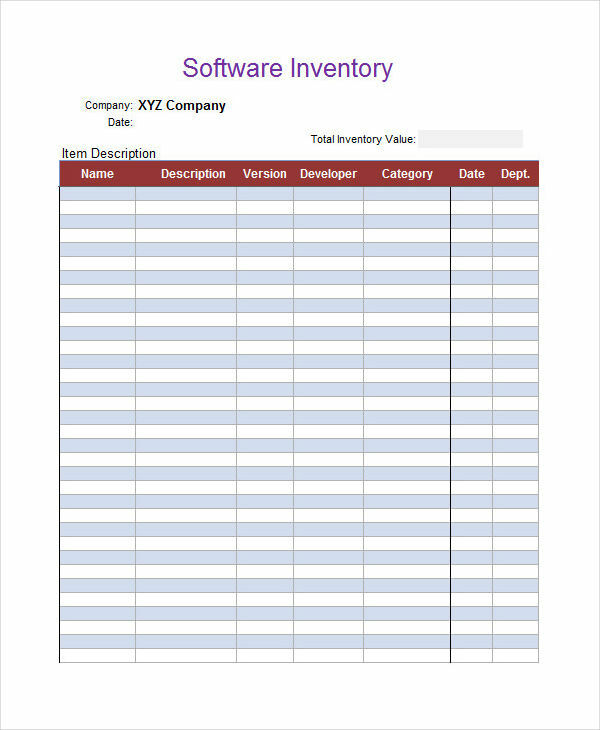 How Do You Perform an Inventory? 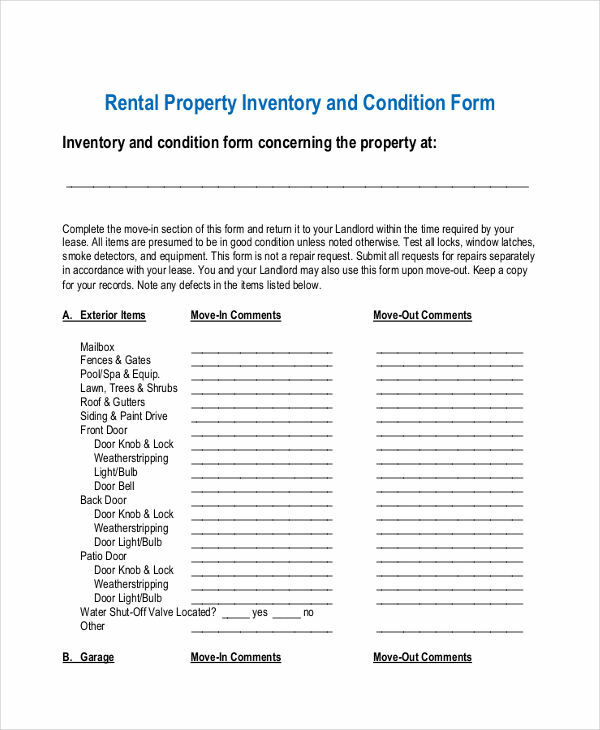 The old-fashioned way of taking an inventory still works and can be done quickly. 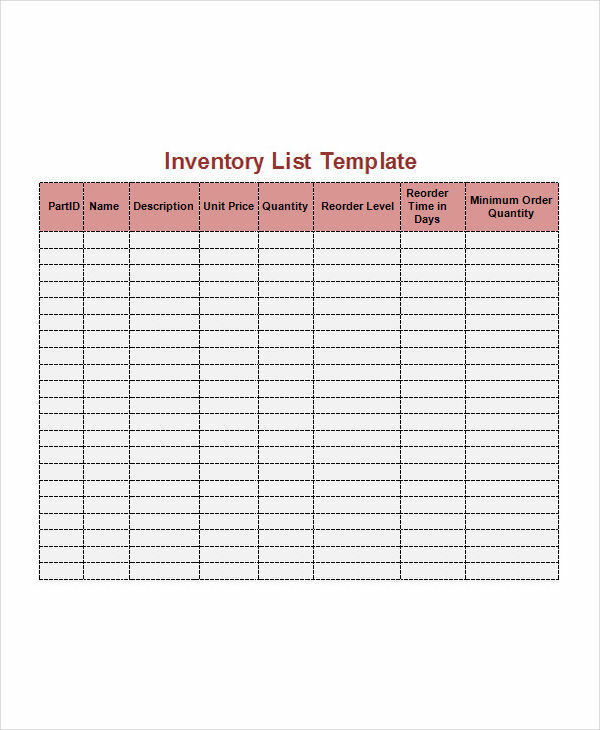 Here’s how to do an inventory. 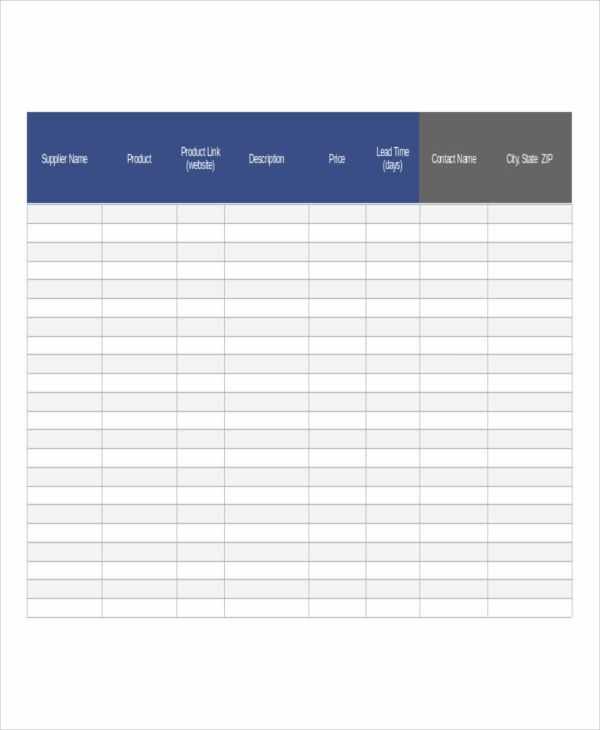 Print out the current inventory list. The list should contain all the products that are on hand as well as the amount of each item. 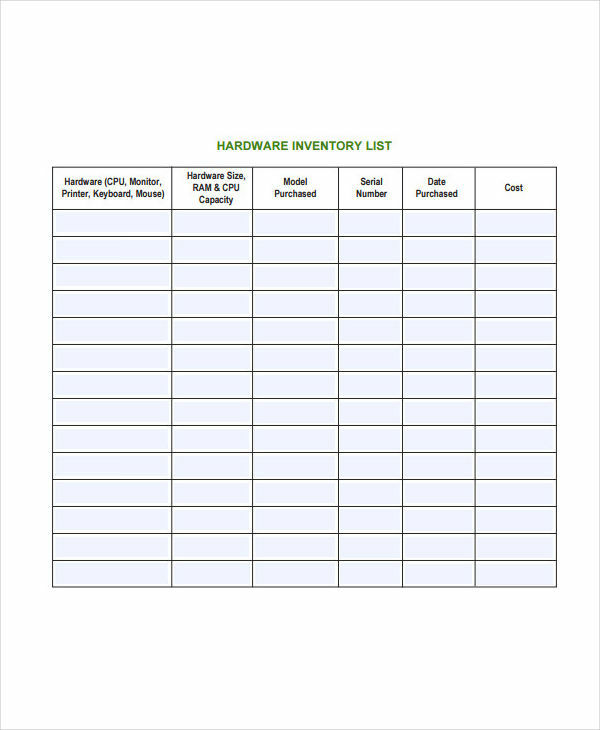 Review your inventory and count the current stock. Count each item twice to double check. 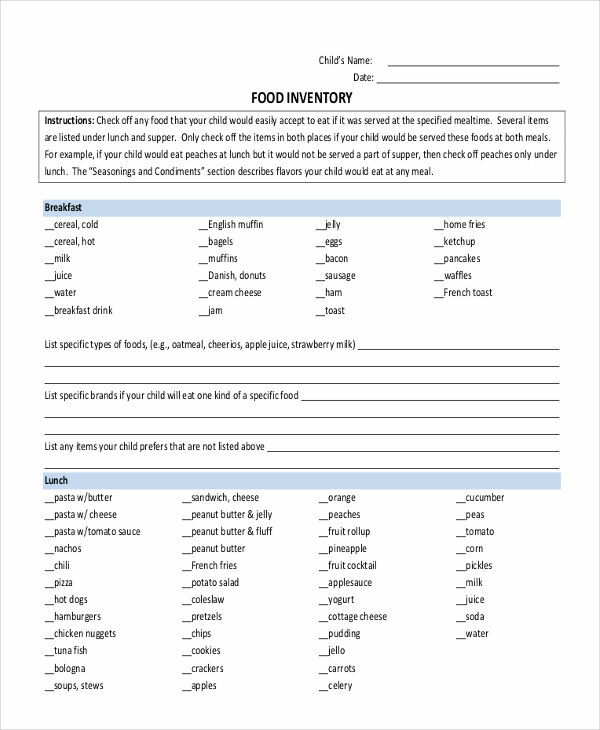 Determine how many items you actually have. 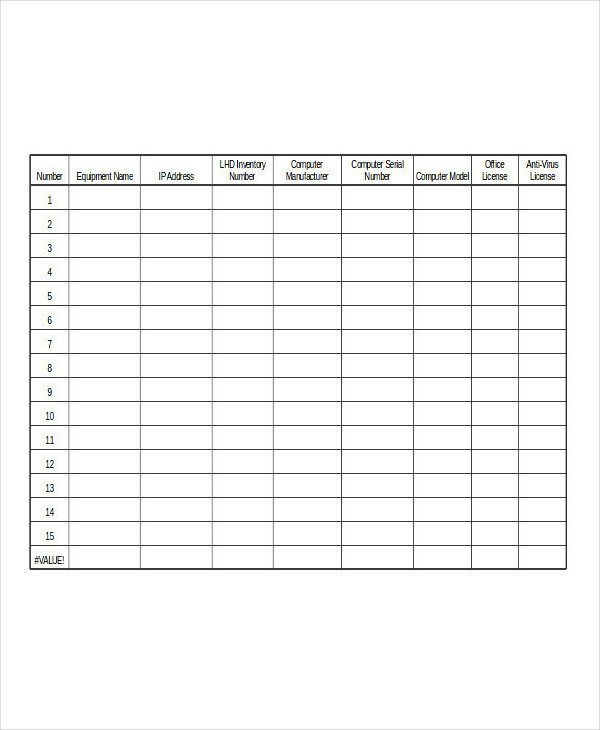 It should match the number in your print out the list. Find any damages or returns that you have. 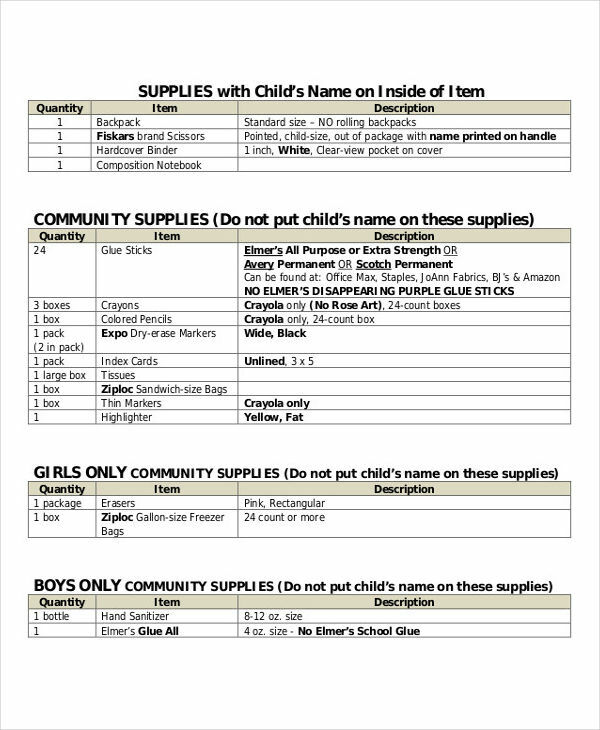 Adjust the hand count with the printed count to determine the actual inventory. 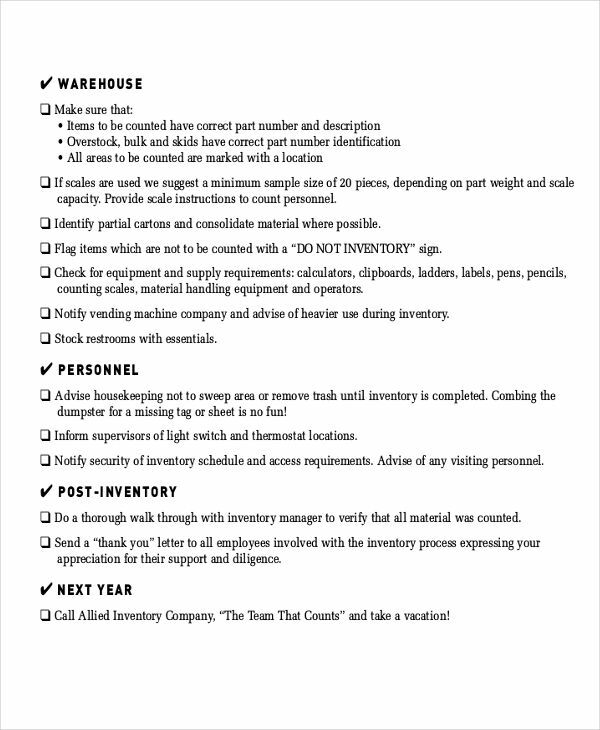 Consider following the steps below for a seamless inventory. 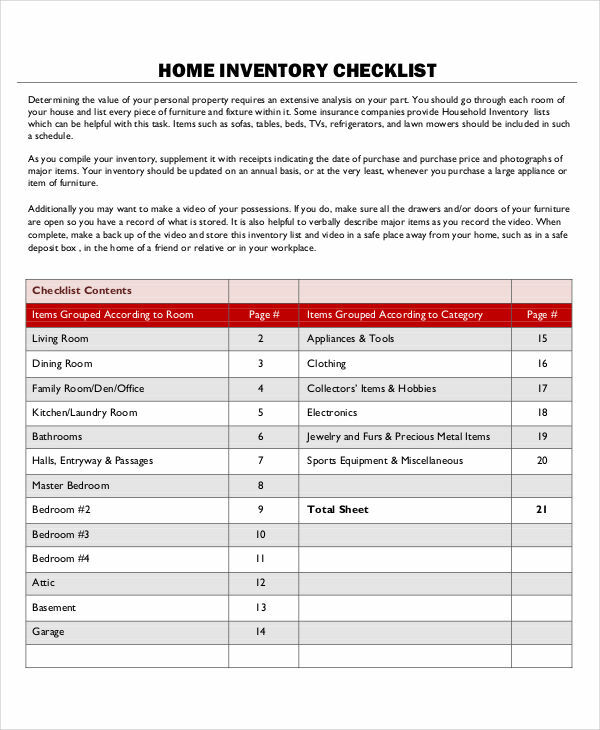 Schedule your inventory counting ahead of time. So that the employees will know when it will take place. Also, you can list all the available employees that will be helping you in performing the inventory count. Consider performing the cycle counting. A cycle counting is a process partially counting the merchandise on a continuous basis. the purpose of a cycle counting is to monitor the stock levels without interrupting store hours. The cycle counting is known to be the efficient way of inventory counting and can be done on a daily and weekly basis. Saves you a lot of time and saves you from doing full inventory count. Maximize the use of technology. With our advanced technology today, the inventory counting using technology and software can get the job done quickly and more efficiently. 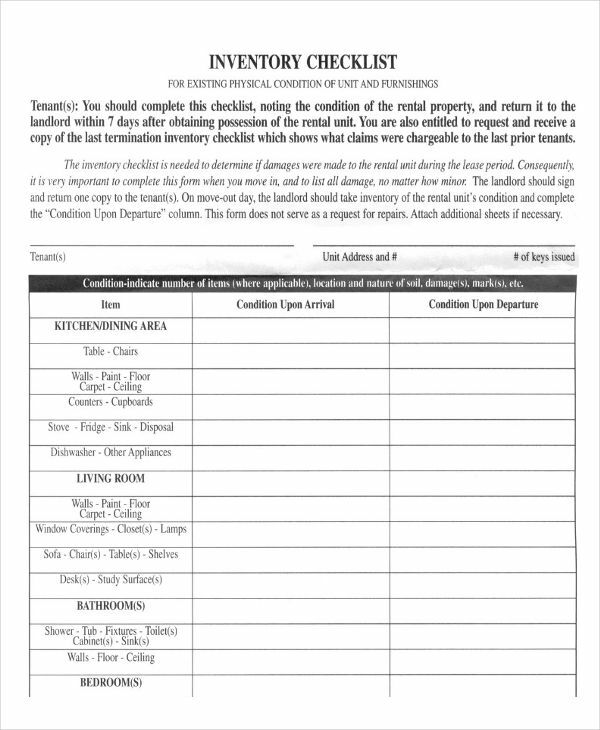 Since the physical inventory count and tallying and recording data is already considered manual, it will be the last thing you do. Mapping out your store is also advisable. You can do this by drawing a physical map of your store that will illustrate where the specific product is located. In doing this, you can assign employees to each section of your store easily. Label the boxes and shelves. When performing an inventory count. it is important that you put a label on every boxes or shelf in your stockroom so that when you conduct your next inventory count, it will be more easy to locate. Create a report. 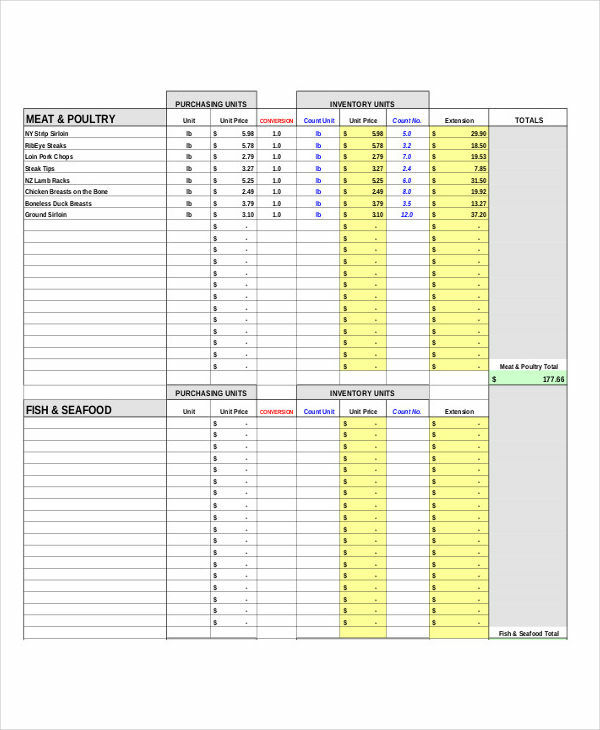 After you finished counting and reconciling your inventory, create a status report so that you can analyze and evaluate data to improve your business. To maximize your fixed assets inventory and, you need to know how they differ from each other. Fixed asset – This is the property that your business owns to produce income, such as machinery. In accounting, a fixed asset is defined as the net book value, that is original cost minus accumulated depreciation costs. Inventory – As mentioned above is the product and goods used to create it. Inventory has four types: raw materials, work in process, finished goods, and the goods ready for resale. 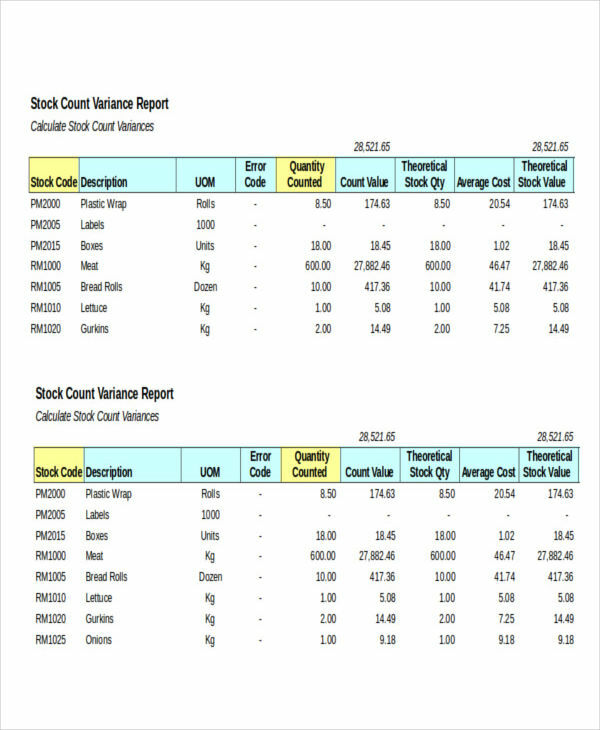 Inventory is recorded on balance sheet as a current asset, at the price paid to purchase it. What Is an Accounting Inventory? An inventory accounting is the body of the accounting that deals with evaluating and accounting for changes and differences in recorded assets. Depreciation, deterioration, decreased market supply, change in customer taste, increased demand, and so on are the reasons why the value of an asset change. 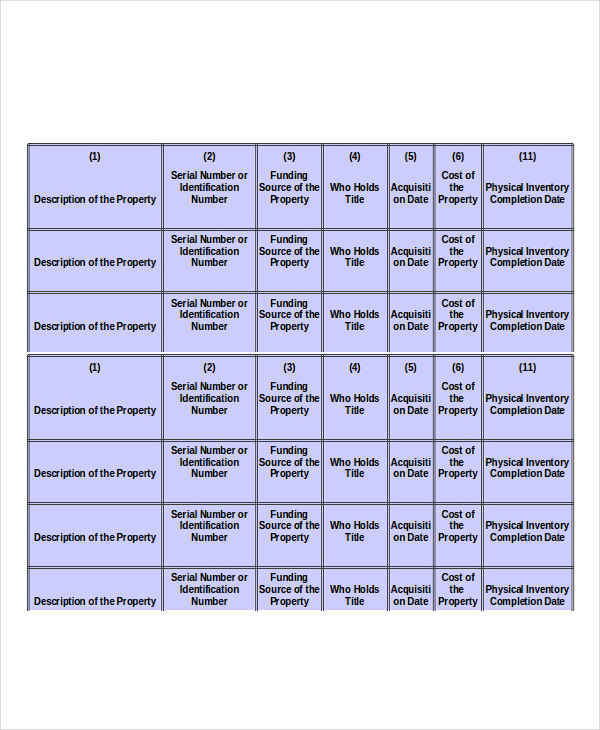 One of the requirements of GAAP (Generally Accepted Accounting Principles) is a properly accounted inventory. This is according to a particular set of standards managed by GAAP to limit the potential of exceeding profit by minimizing inventory value and to control the exceeding company values due to materially depreciated inventory. Inventory shrinkage is when the physical count of your merchandise or stock differs from the amount you should have. Inventory shrinkage is caused by an employee or customer theft, misplaced stock, careless record-keeping, and shipping or order fill errors. A theft is the main loss of physical inventory sample and a major reason an inventory shrinkage. To prevent inventory shrinkage, consider these tips. Tighten the security in your shop. Put cameras on every corner of your store, including stock and break rooms. Change the lock on a stockroom that will be only accessible by higher ranking employees. Hire a security personnel that will guard every entrance and exit in your shop. Assign only a specific employee to accept, open, and distribute new shipment. Make them create a report every time there is a new shipment. 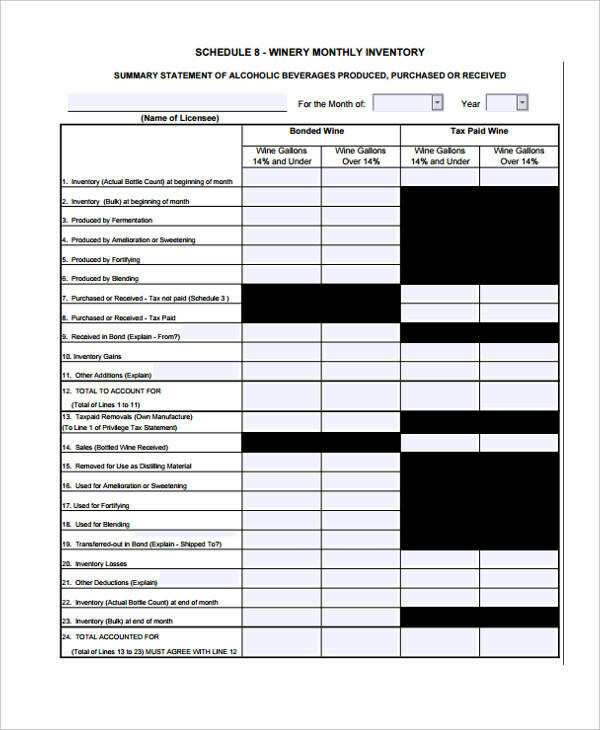 Verify purchase orders, sales invoices, and shipping receipts. Signed every document that is completed to make sure that it is correct and true. Review the transactions that are made every day. To provide accuracy as well as to identify any suspicious and repetitive transactions. Perform inventory counting every twice a year. To compare the numbers that are made every inventory count.